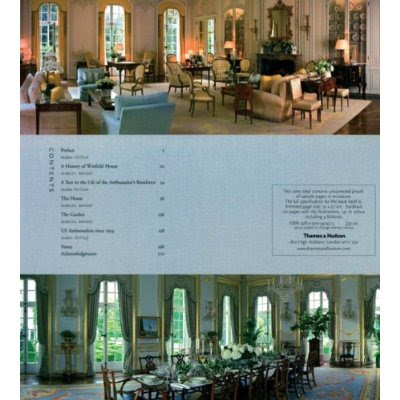 Gracious living was the intent behind the demolition of the existing home and the stately and historically Winfield House that sprung from the rubble. 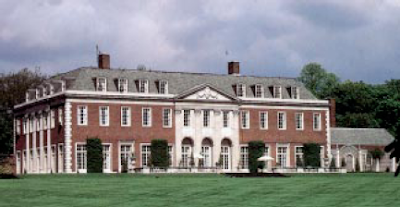 Heiress & wife of Cary Grant, Barbara Hutton built the Georgian manor on 12 rolling green acres in Regent Park for the second largest green space in the area. Buckingham Palace reigns supreme. Listed on a US State Department's historic registry, the Obamas spent the night in the scenic home of the US Ambassador to Britain, and will do so during their time at the contentious Group of 20 meeting. The post of US Ambassador to Britain is currently vacant. 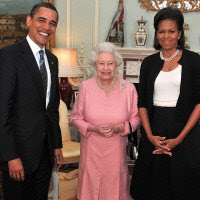 Today is the day the Obamas meet Britain's fourth longest tenured monarch, Her Majesty, Queen of England, Elizabeth II and her husband, Prince Phillip to take tea. 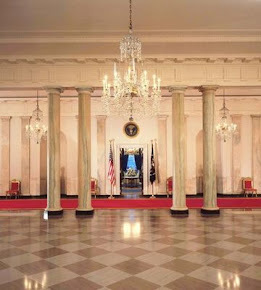 As President Obama and Mrs.Obama arrive at the Palace, they will have a bit of time meeting the heir to the British throne, His Highness, The Prince of Wales, Charles and Her Highness, The Duchess of Cornwall, Camilla. Straight away after will be a really fun moment for Michelle as she returns to Number 10 Downing street for the second meal of the day there. 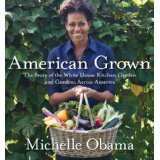 Michelle is expected to sit next to one of her daughter Malia's favorite authors, J. K. Rowling and a British Olympic cyclist. Malia will be impatiently awaiting that update upstairs in the White House residence. 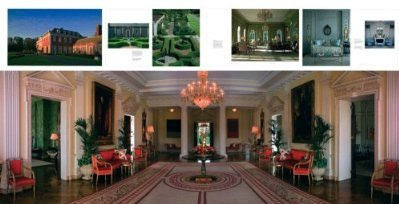 Afterwards, the Obamas will return to the lush grounds and sumptuous interiors of Winfield House away from the protestors. In seventy years, Winfield's history was left informally blank. 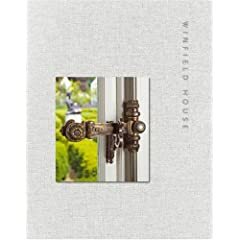 The beautiful Winfield House was immortalized in stellar pictorial fashion by the wife of the most recent Ambassador, Maria Tuttle, along with Marcus Binney with photographer James Morti.